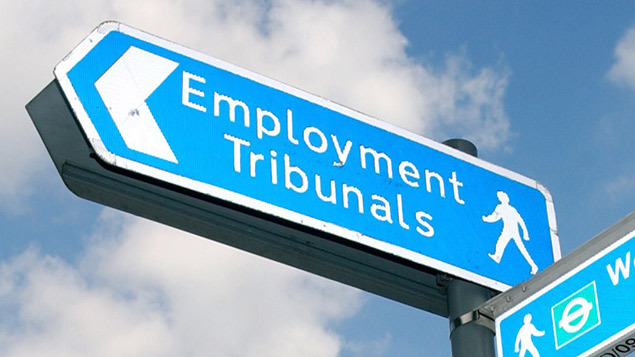 Every year the Employment Appeals Tribunal produces a report of its activity in preceding years. The Tribunal has just published its report for 2012. 6. Terms of Employment (Information) Acts 5%. 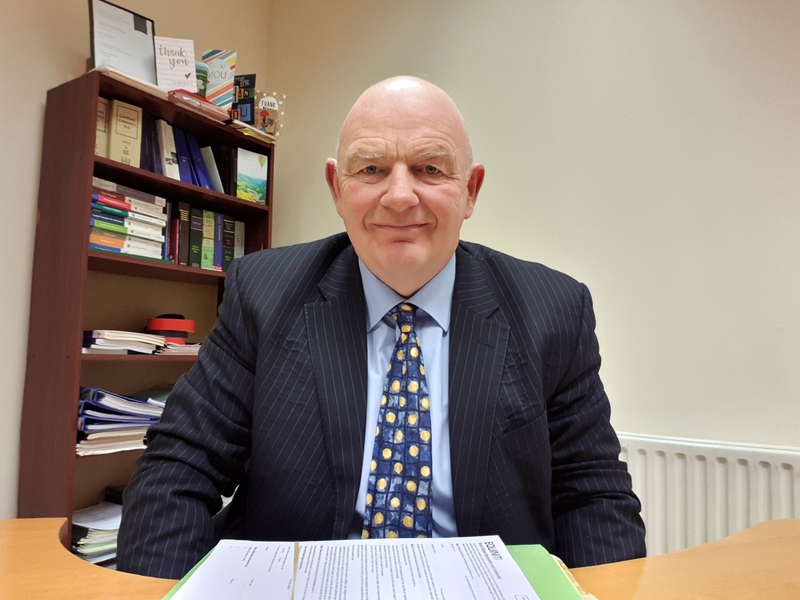 The average amount of compensation awarded by the Tribunal was €18,519.84. In addition to compensation the Tribunal ordered re-instatement in 4 cases and re-engagement in 10 cases. In addition to the cases referred above there were 11 cases referred under the Maternity Protection Acts 1994 and 2004; 2 under the Parental Leave Acts 1998 and 2006; 72 cases under the European Communities (Protection of Employees on Transfer of Undertakings) Regulations 2003 (TUPE); and 28 cases under European Communities (Protection of Employment) Regulations 2000. There is no requirement for representation in order to appear before the Tribunal. 397 cases representation was by Trade Unions; 1,196 employees were represented by legal professionals; and 342 were represented by “other persons”. In the same period employers had representation in 1,116 cases with 659 by legal representatives, 390 by other persons, and 67 by employers’ associations. The highest level of representation was in unfair dismissal cases. Some determinations can be appealed to the High Court on a point of law. In 2012 six such cases were appealed. In unfair dismissal cases, determinations of the Tribunal can be appealed to the Circuit Court within 6 weeks of the date of determination. 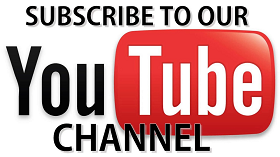 In 2012 approximately 128 cases were appealed to the Circuit Court. The growth in referral of cases to the Tribunal has led to the average waiting period increasing significantly over the last few years. 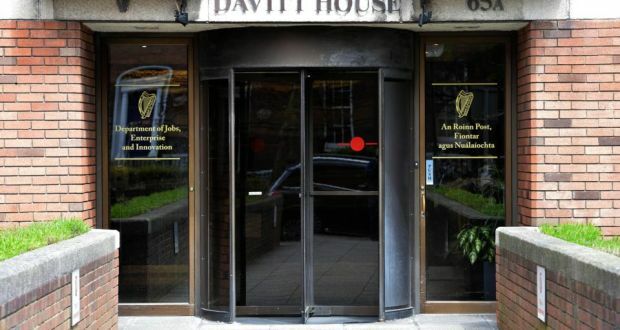 The average waiting period in Dublin in 2012 was 77 weeks and 82 weeks outside Dublin. There are major changes proposed by the Minister for Jobs, Enterprise and Innovation to set up a 2 tier Workplace Relations structure. 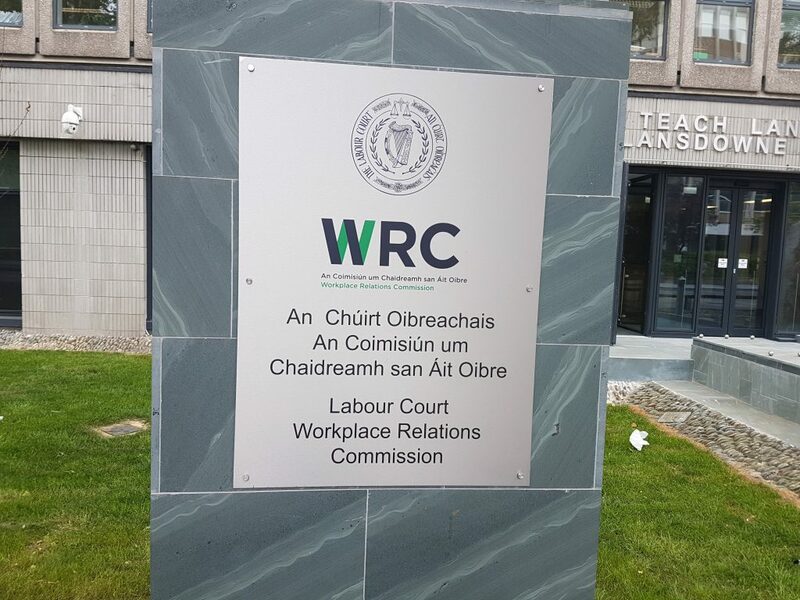 There will be a new single body of first instance-the Workplace Relations Commission-and a separate appeals body, which will be effectively an expanded Labour Court. Being an employer in Ireland is difficult because there is a huge body of employment law which places onerous obligations on the employer. In fact, many small employers think the deck is stacked against them. They see reports in the media about employees getting payouts for a wide range of claims. The bottom line it there are some key areas of danger for you as an employer. Get it wrong and you will be on the wrong side of a claim. This will cost you time and money, and let’s face it: time is money. Time not spent on your business is wasted. Lets take a look at some of the most common potential pitfalls for employers. 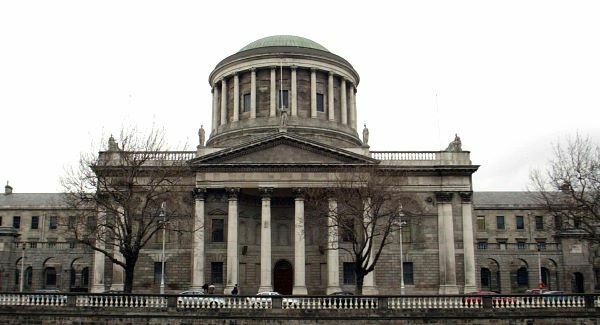 All these areas give rise to claims on a regular basis and a trip to the Workplace Relations Commission (WRC) or Labour Court. This area covers rest periods, sickness of the employee as well as holiday entitlements and maternity periods and is an area of friction between employer and employee. The Organisation of Working Time Act, 1997 and various EU directives have a lot to say in this area. See also how to calculate holiday entitlements. Always seek the advice of a legal professional, and don’t leave it too late if you wish to ensure you do not leave your business exposed to costly employment related claims. The few bob you spend getting advice early in the day may turn out to be money well spent.